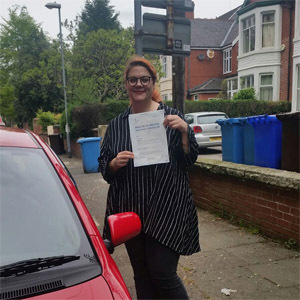 In order to meet the high demand of learners needing driving tests in the Birmingham area, the DVSA set up a test centre at The Pavilion—a popular events venue situated between Kingstanding and Erdington. Located near Witton Cemetery and Fosters of Birmingham, there's plenty to know about this new test centre. Get to know more by reading on for directions, pass rates, test routes and much more about Birmingham. Nestled in Upper Witton, The Pavilion is around 15 minutes from the busy city centre of Birmingham. The events venue rests close to the A453 and the M6—something you might get the chance to practice on during your motorway driving lessons. Want to take a look around The Pavilion before your test? Use these directions and you'll get there just fine. The roads around The Pavilion—and the Birmingham area in general—are as varied as they come. 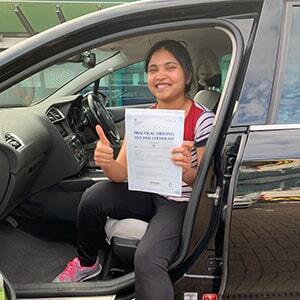 With busy A roads like the A453, quiet residential streets near Witton Lanes and much more, there's plenty to put even the most confident of learners to the test. Want to know more about Birmingham than just its roads? Take a look at the resources below. Looking for some test routes to memorise before your test? You won’t be able to get your hands on any—they’re no longer made public by the DVSA. If you’re learning with a local ADI, however, odds are you’ve already driven around most of the typical routes used by The Pavilion. That's because your instructor will have sat on enough tests to know which road types and conditions are favoured most by examiners. So, as long as you pay attention during your lessons, you don't have to worry. To get a better look at which roads to look out for, check out videos of The Pavilion test routes on YouTube. Since we can’t give you a better idea of how learners fare at The Pavilion with pass rates, why not check out pass rates by area? What If I Can’t Go To The Pavilion? The Pavilion isn’t the only test centre available in the Birmingham area. If you can’t head there, check out Sutton Coldfield or Kingstanding instead. Once you're back at The Pavilion, your examiner will tell you the verdict. Regardless of the outcome, you'll be given a feedback sheet which will detail any faults you made. 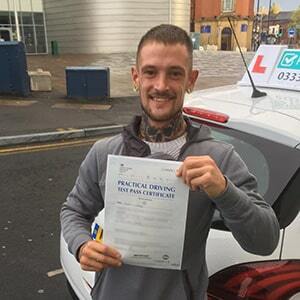 If you end up passing, you'll get your hands on a test pass certificate and have the opportunity to send off for your brand new licence. We’ve helped thousands of learners pass their driving test—not all of them passed first time. Some learners pick up their skills quickly and others take a bit longer to polish them. Whichever category you fall under, failing doesn’t have to be the end of the world. 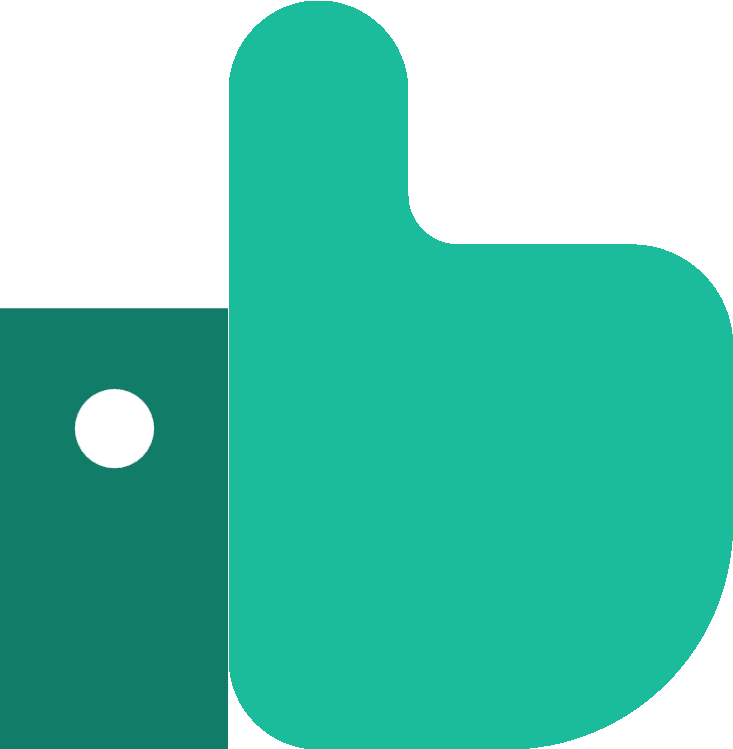 If you'd like to get back behind the wheel ASAP, PassMeFast can fast-track your test. All you’ve got to do to get started is get in touch on 0333 123 4949, or contact us online. Learning to drive is an investment—just think about how many exciting road trips you’ll be able to go on! To make it really pay off, PassMeFast is the way to go. By learning in an intensive or semi-intensive manner, you’ll be able to build on your driving skills quickly and effectively. And with fast-track practical tests available with any course, you won’t have to suffer through long waiting times! To get a better idea of what our courses are like, check out our course prices. Alternatively, our crash course rundown will give you everything you need to make an informed decision. To get the ball rolling simply give us a ring on 0333 123 4949 or book online.